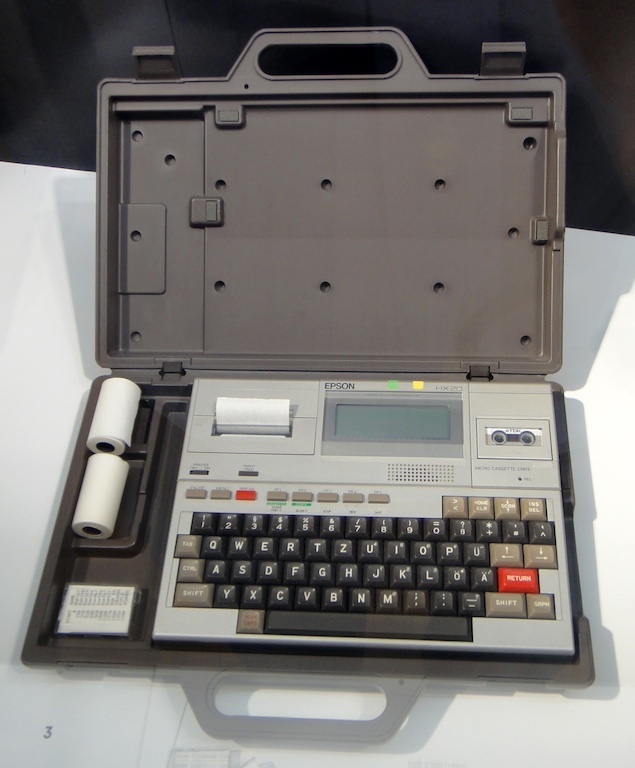 Weighed only 1,6 Kg, was as big as an A4 sheet, and was supplied in a handy hard case, which served as a protective shell and carry bag. 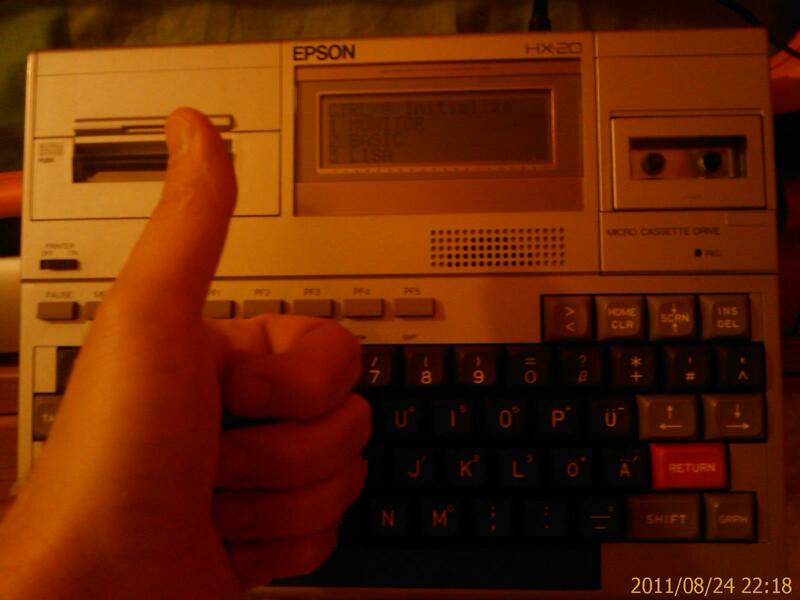 Furthermore, it provided a mechanical keyboard, of high quality, coming with a pleasing touch and well-matched colors. 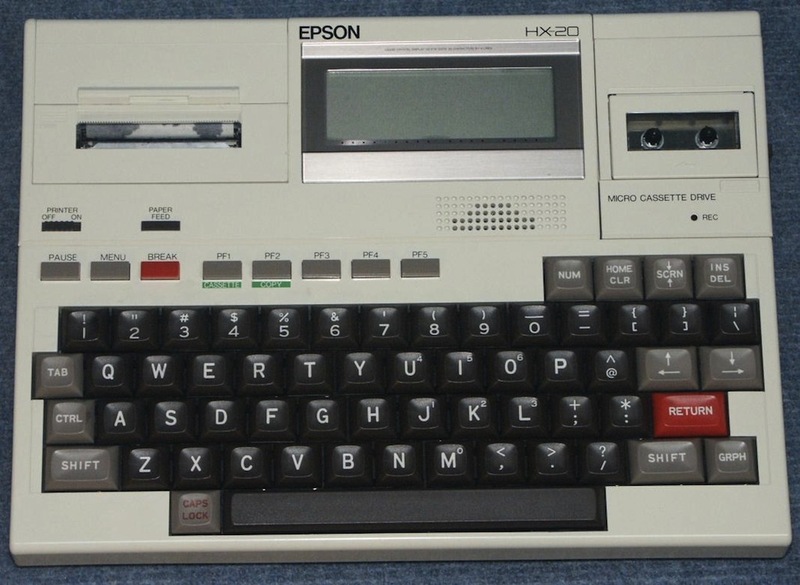 The Epson HX-20 was not only the world's first fully portable system, it was also one of the first home/personal systems with two processors operating in parallel, by splitting functionality and memory areas. 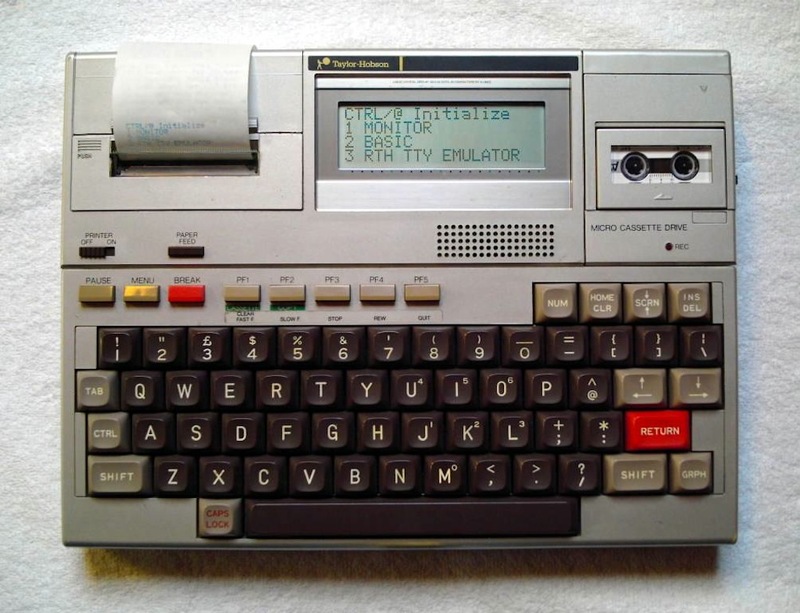 It was a pair of Hitachi 6301 (variants of the Motorola 6300), operating at 0.7 MHz each, in MASTER / SLAVE mode. 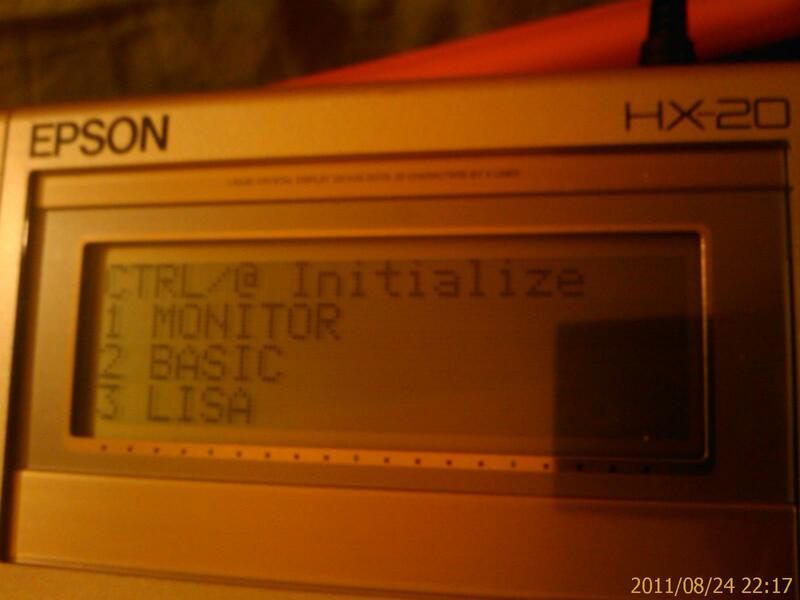 The Epson HX-20 of my collection was purchased on ebay as “not working”. Obviously, as a good passionate collector, I opened it and tried to see what was wrong. 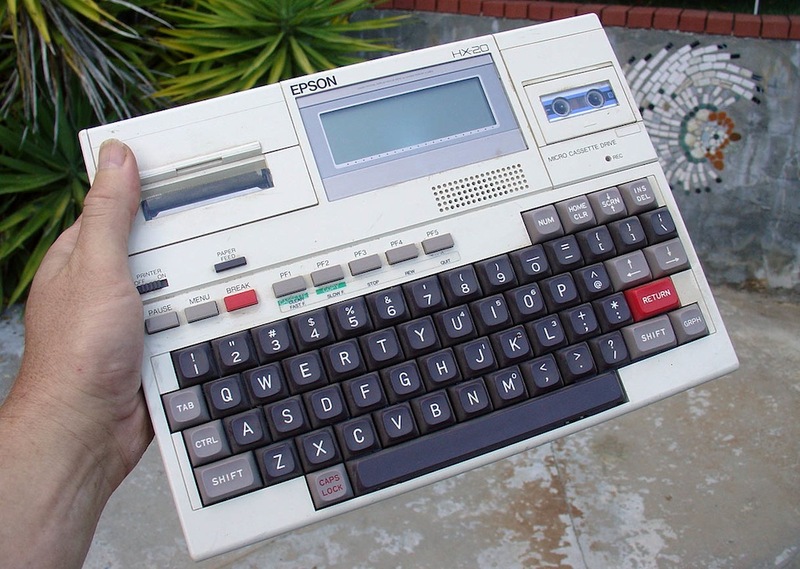 The problem was in the battery pack, irreparably damaged, and internally short-circuited. After removing the battery pack terminal, and connected to the wall power plug, the little monster has issued its BIP, filling my heart with joy.